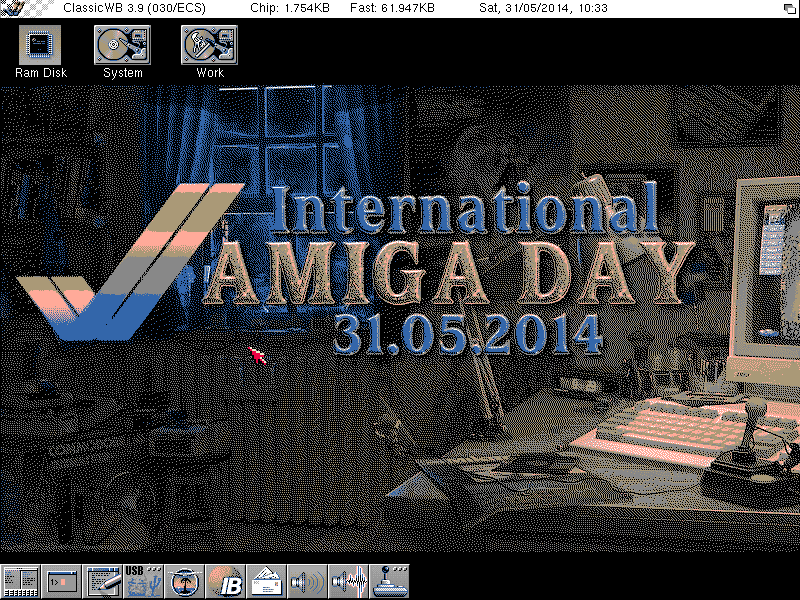 Thanks to Gyorgy Dragon's idea, most of the Amigans celebrated the Amiga the same day with Jay Miner's birthdate and Facebook was flooded with epic stories, screenshots, setup images and even radio streaming and tunes! I learned some stuff while reading through the blogs and the Facebook page, but most of all I had fun and met some new fellow Amigans. Thanks Gyorgy and all who participated in this Amiga fest day :) See ya all (and more) next year. A600: Testing my new arrived "FuriaEC020"